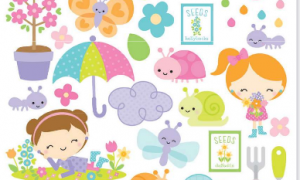 Custom designed patterned papers that coordinate beautifully with our stamps, dies, embellishments and kits! 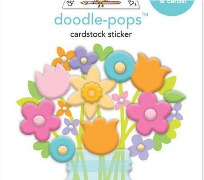 View cart “Doodle Pops | Bright Bunch” has been added to your cart. 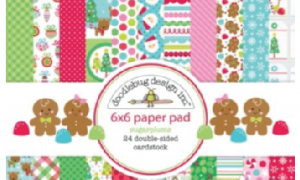 Doodlebug Design, Inc. 6" x 6" paper pad containing 24 double-sided cardstock. 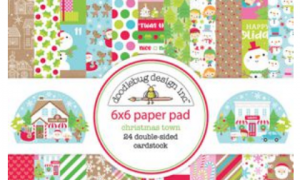 Doodlebug Design, Inc. icons stickers. 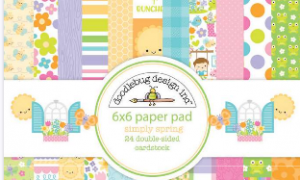 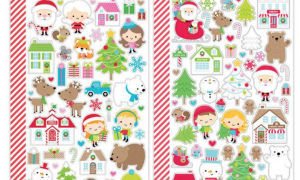 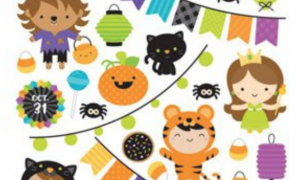 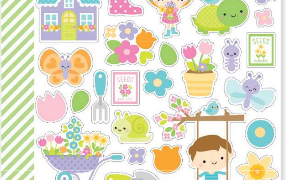 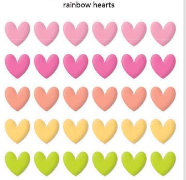 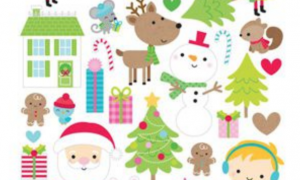 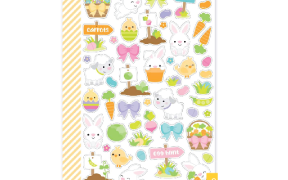 Doodlebug Design, Inc. mini icons stickers - perfect for planners & calendars! 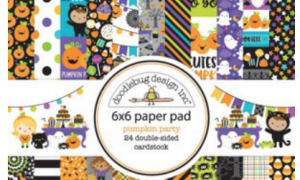 Doodlebug Design, Inc. icons cardstock stickers. 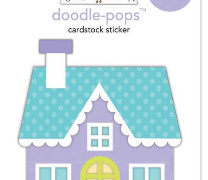 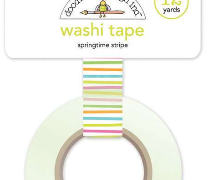 Colorful epoxy stickers matched perfectly to coordinate with Doodlebug patterned paper, cardstock and stickers! 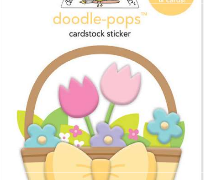 Great for all your crafting needs!